If you’re looking for a professional commercial cleaning service done right, you’ve come to the right place. Our highly trained, thoroughly screened technicians are dedicated to pleasing you, our customer. At ServiceMaster DAK we understand the appearance of your office doesn’t just make a statement to your staff. It makes a statement to your guests and customers. 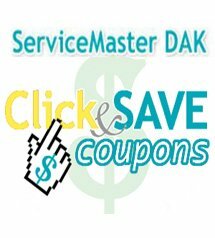 Let ServiceMaster DAK take care of the heavy cleaning, the deep commercial cleaning of your office or business. 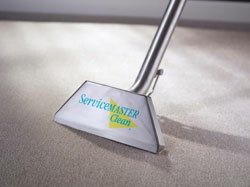 ServiceMaster DAK offers commercial carpet, hard surface floor and upholstery cleaning services that will extend the life of these items protecting your investment. We’ll use the latest technology, equipment and methods to do the job right the first time all the while putting you our customer first. As America’s most trusted name in cleaning and restoration services our friendly licensed professionals are here to deliver expert service and guaranteed satisfaction.